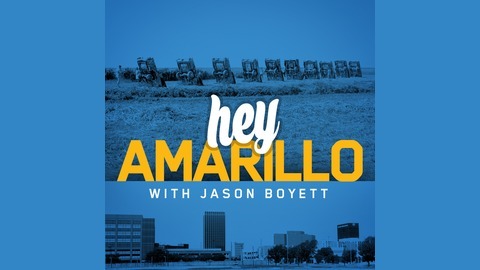 A conversation with Salad Dualle, a former medical doctor in Somalia and now a medical translator and owner of a local trucking company based in Amarillo. Salad came to the United States several years ago to find opportunity and escape threats on his life from jihadist group Al-Shabaab. 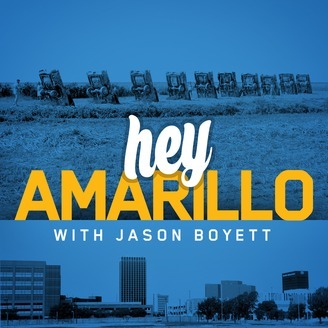 He speaks to host Jason Boyett about the immigrant experience in Amarillo, detailing how West Texas and Somalia are similar and why Salad chose to raise his family here. This episode is sponsored by Wieck Realty. Get live show tickets HERE.